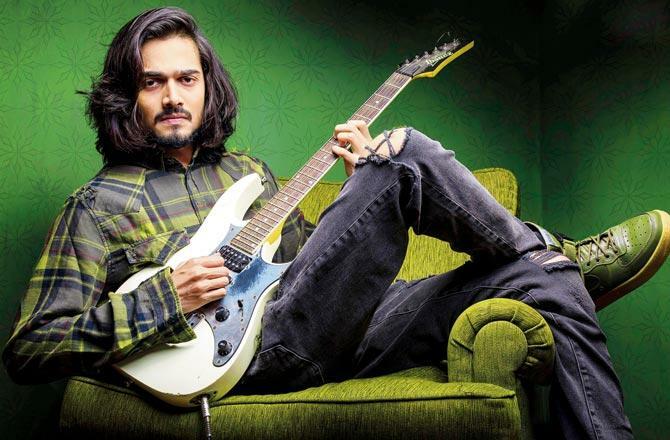 One of the best youtubers of India Bhuvan Bam gave his musical performance on the stage of YouTube Fanfest 2019 in Delhi. The event was held in Ambience Mall, Gurugram on 12th, 13th, and 14th April. At the YouTube Fanfest Mumbai, he hosted his youtube chat show ‘Titu Talks’ live on stage with Karan Johar as the guest. The audience expected something similar this time also but Bhuvan chose to surprise his fans by his melodious voice and stole the show by his stunning performance. 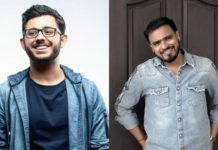 Delhi watched India’s biggest youtubers, like Bhuvan Bam, Aarij Mirza, Ashish Chanchlani, Aksh Baghla, Ashqeen, Amit Bhadana, BakLol, Beebom, Carryminati, Flying Beast- Gaurav Taneja, Harsh Beniwal and others live on the stage. YouTube FanFest is the annual event organized by YouTube where the top youtubers perform live and it is every YouTuber’s dream to perform at the event. 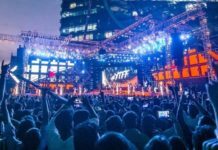 It is an opportunity to get out of the digital world and connect with the fans directly via stage shows and performances. 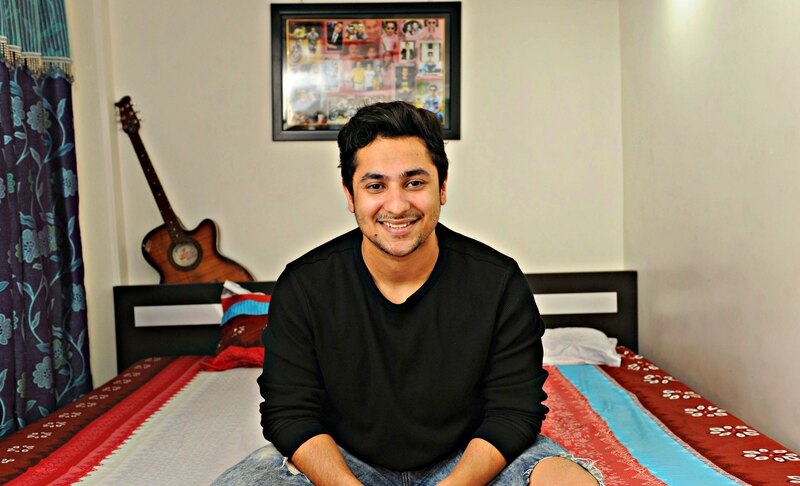 Harsh Beniwal YouTube sensation approached for Bigg Boss 11!